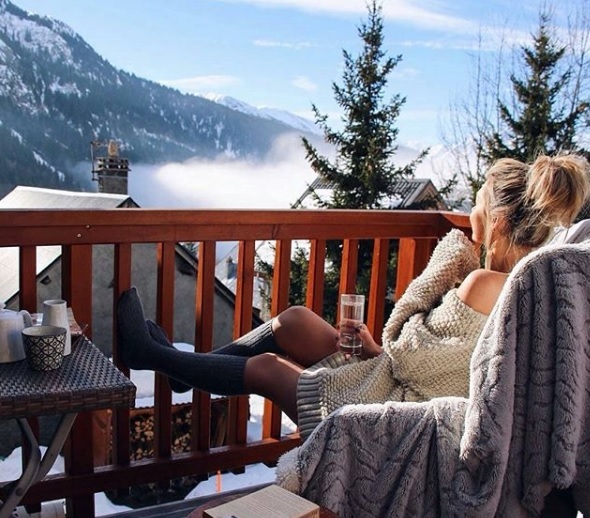 If you’re heading off to the slopes next season, chances are you’ll already by checking your gear and thinking about all the fun you’re going to have skiing or snowboarding. However, even though these extreme sports can offer the ultimate rush for adrenaline junkies, it’s best to be aware of the risks they can carry. So, whether you’re a pro or a first timer, it’s important to understand how to manage injuries effectively so you can get back on the snow as quickly as possible, and make sure you minimise the chances of any repeat injuries in the future. Like all sports, injuries associated with skiing and snowboarding vary in severity, as too do the treatments available. If you’re ever unsure as to how to treat your injury, seek medical advice immediately. This might seem obvious, but the best way to treat an injury is to try and stop it from happening in the first place. Some things are unavoidable, but that’s just what happens when you get a taste for extreme sports. One of the best ways to ensure injuries are less likely to happen is to get the right gear. An ounce of prevention is worth a pound of cure! 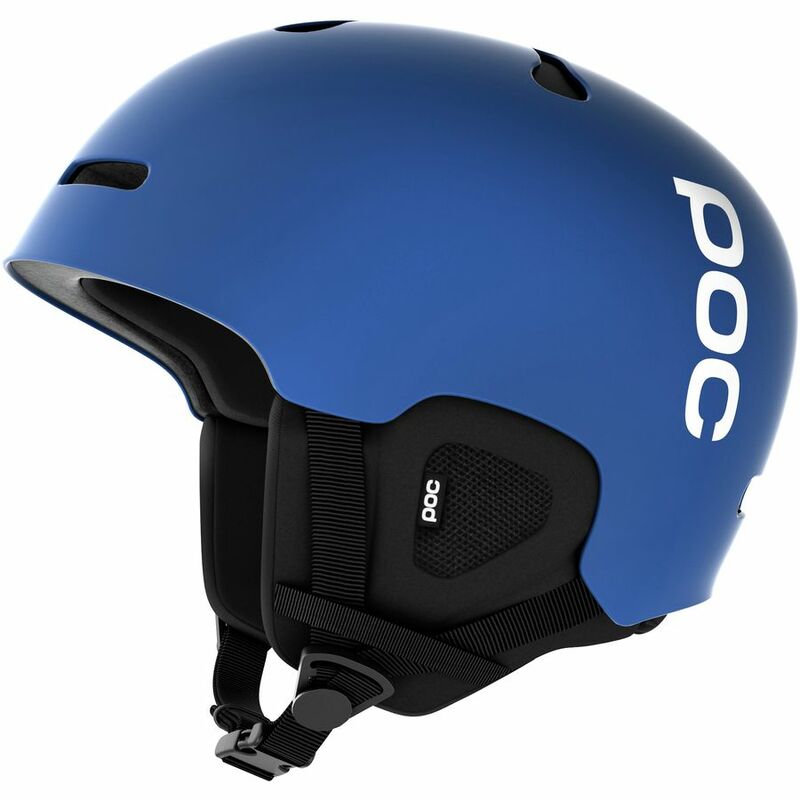 Head injuries are common in both skiing and snowboarding and the consequences of such an injury can be catastrophic. Wearing a helmet can help reduce this risk. Serious injuries can still occur while wearing a helmet, but how severe would they have been if they had not been a wearing one in the first place? Wrist injuries are fairly common because you instinctively put out your arms when you hit the deck to break your fall. If it’s a bad fall, you could end up with a broken wrist, or the force of the fall may travel up your arm, breaking it, dislocating your elbow or even causing a shoulder injury. Wrist guards offer a degree of protection during a fall, something that beginners will experience a lot of. 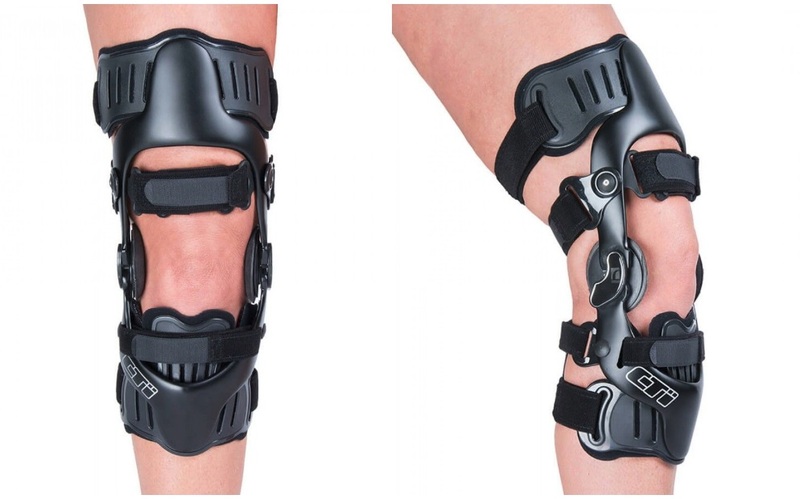 Using knee braces is increasingly becoming mainstream as a preventative measure against injuries on the snow, as well as post injury. Braces are manufactured from lightweight materials, such as carbon fibre, so they do not hinder movement but are super strong to protect against falls. Depending on the injury sustained, physiotherapy may be used as part of a rehabilitation programme, which can also be made up of rest, bracing and surgery. Physiotherapy is designed to get you moving again, building strength in the affected joint, region or muscle. These exercises can not only get you back to full fitness, but can also minimise the risk of a repeat injury in the future. 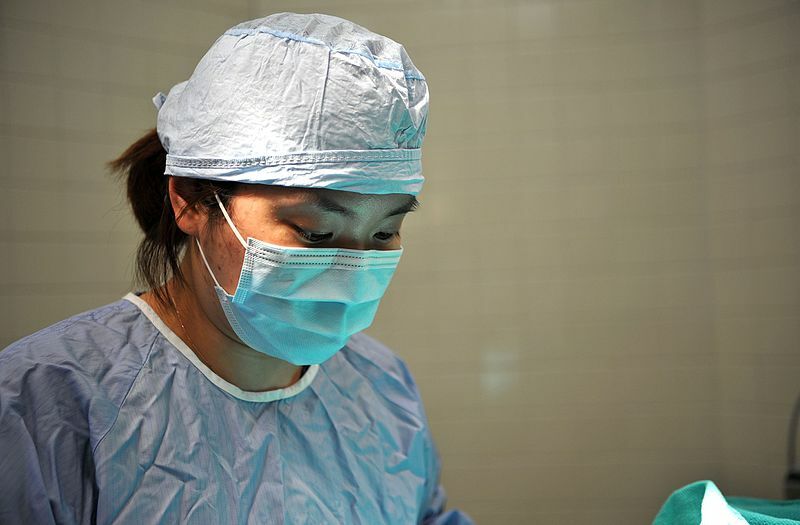 Surgery is only usually required to correct an injury, for example, a torn ligament or muscle, or a fractured bone. The type of surgery required will be determined by the nature of your injury - this can include pinning a fractured bone back together or taking a graft from your hamstring to create a new anterior cruciate ligament in your knee. Following an injury resulting in broken bones, bracing is an alternative to casting (and it’s cheaper for hospitals). 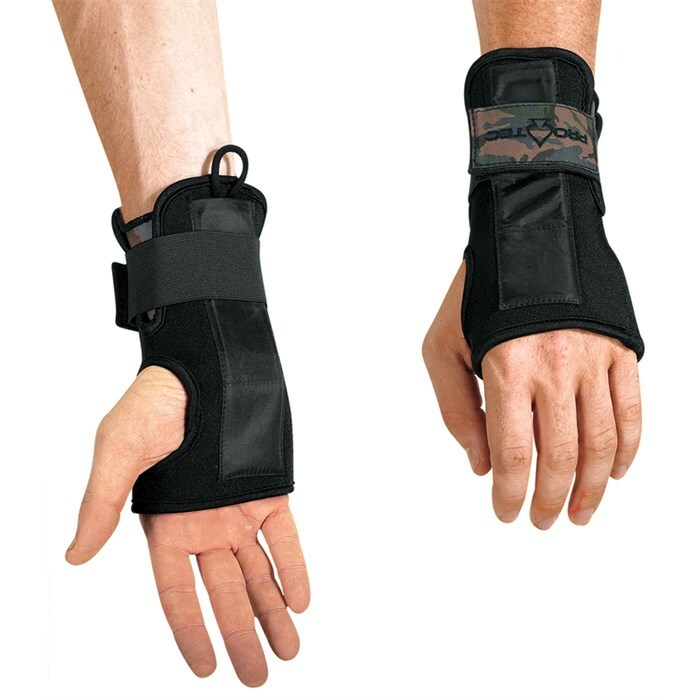 A brace is effectively a rigid brace (walker boot or wrist splint) that protects the affected area. It can also be quickly removed to check healing progress as opposed to cutting and replacing a cast. 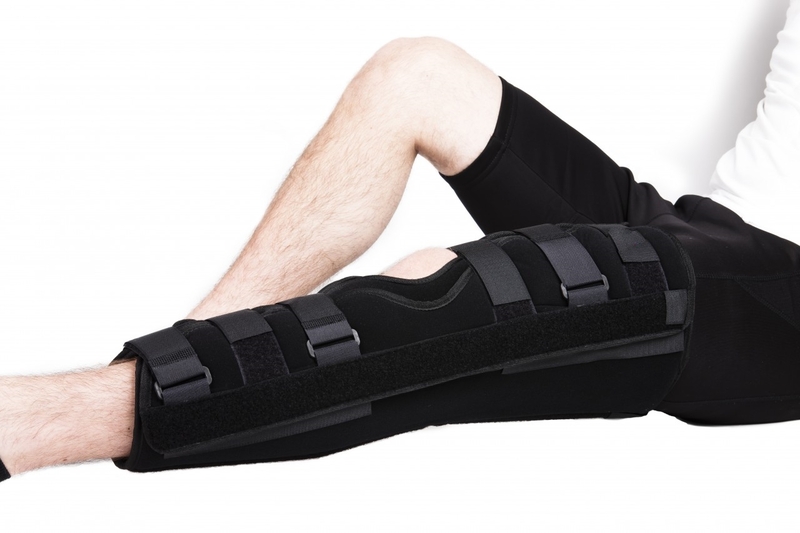 There are also soft supports available that offer a degree of protection during rehabilitation, whether that is compression, stability or both, and these are available for wrists, knees and ankles. You should take it easy after an injury and make sure you don’t push yourself too much, as you could make it worse. This may sound obvious, but the body needs time to heal and recover.